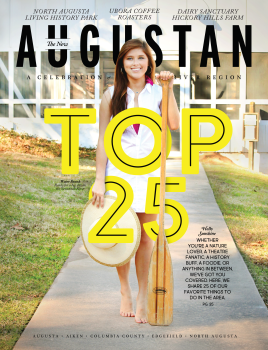 Get On Up, and Tour Augusta! Famous in his hometown of Augusta, Georgia and around the globe, Mr. James Brown is widely known as the Godfather of Soul. Many members of the Brown family reside in Augusta today, and have launched an exciting new way to pay tribute to the late, great James Brown. 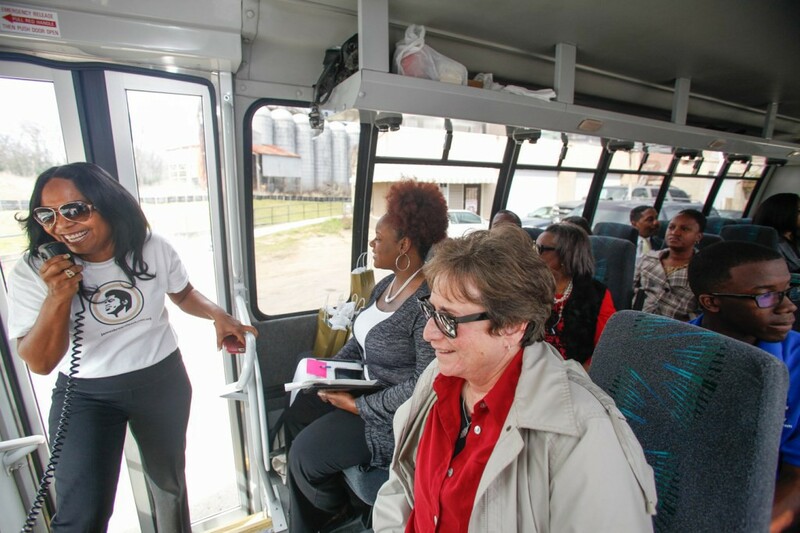 The new James Brown Family Tour is a guided bus tour beginning at 11:00 am each Saturday. The tour takes guests on a journey through the life of James Brown by stopping at the Brown&apos;s childhood home, school, and local radio station among many others. The tour begins at the Augusta Museum of History and is $15 per person. Daughter of James Brown, Deanna Brown is excited to offer the tour to all visitors, especially groups.